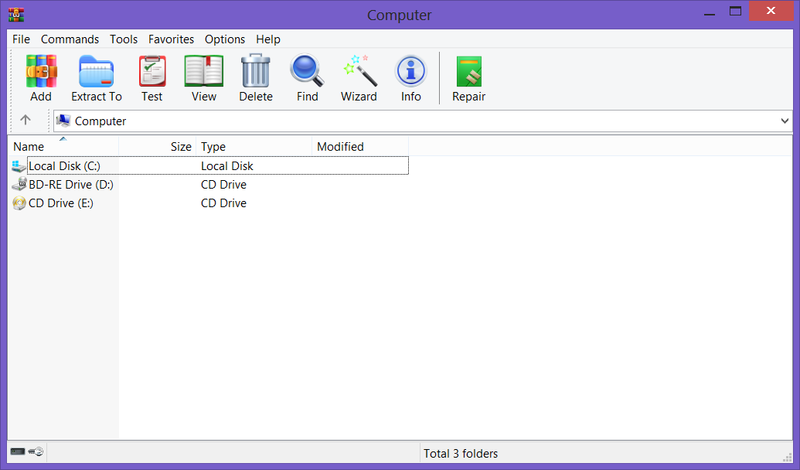 [Giveaway/Contest] for 7 licenses of WinRAR ver.5.70. Discussion in 'Giveaways and Contests' started by sid_16, Mar 23, 2019. 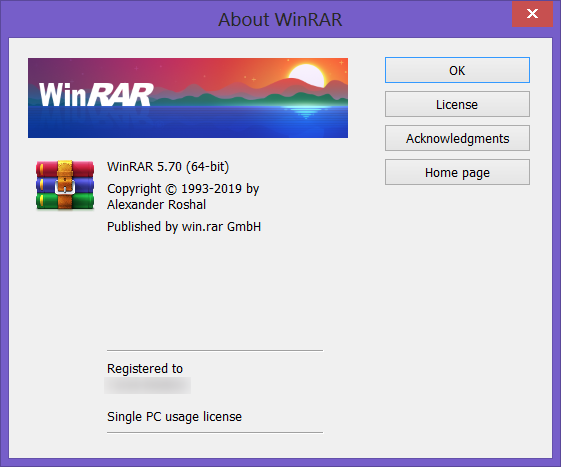 I would like to thank RAR LAB for sponsoring 7 licenses (perpetual) of WinRAR version 5.70 (which includes some minor upgrade to 5.71 and 5.72 etc..) to our forum members and also a big thank to our member and reviewer Tarekma7 for writing this review . This giveaway starts from the 25th.March 2019 and will end on 15th. April 2019. To make a valid entry every participant must comment on "why do you need a free license of WinRAR 5.70? or write something about WinRAR ". Any other posts will be deleted. This giveaway starts on the 25th.March 2019 and will end on 15th. April 2019. Winners will be randomly selected using RANDOM.ORG on the 15th. April 2019 (all time is GMT+5.30). If you agree with the above rules you're welcome. The contest is open for participation. I have used this software earlier. I was small and very fast. It can handle many file formats, including iso files. So, I like to use it again if I get one free license. It's a must to be software for every computer. After format my pc, on a clean install it is the first software to install. I want to get rid of nag screen from this free to use app. Add me in to this competition. It's one of the oldest softwares I've been using for all my archive work. I can't live without winrar and I will use it forever. Hence I would love to win it. From its introduction, Winrar soon became a classic and trusted program for working with archives. Due to being very efficient in use it makes life easier for all kinds of file and archive operations. Over the years more and more useful features have been added to make it even greater. I would very much like the chance to win a licence for the latest version of this mainstay program. Thanks! 7zip sometime crashes opening tar/zip files. So I need winrar to solve this issue. I used it for more than ten years, it's really a good zip tool. WinRAR is the best compresing software out there! A license for it would be very useful for me! I use Power Archiver and wouldn't mind getting a lifetime license from one of the best decompressor. I like the multi volume split ability which makes large files easier to upload into cloud. RAR5 also has decent compression ratio for many files types. idk if this software even needs introduction. it's a household name here. thanks for this giveaway. Thanks for this giveaway, count me in if you don´t mind. I have a license for version 5.50, unfortunately this version has serious security errors.